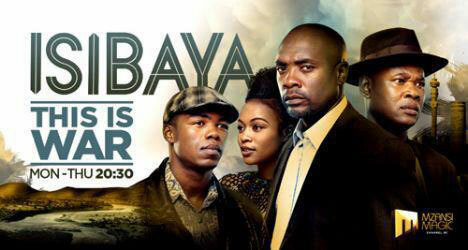 Here’s what to expect this week on ‘Isibaya’. Thandeka and S’bu’s situation grows desperate as the doctors consider the worst. The Ngwenyas take a huge knock when the tables turn on Zanele and Beauty. Gloria tries to connect more with Duma. Meanwhile, Mandla thinks of ways to apologise to Bongani. Samson drowns in heartbreak and despair until he gets a curious message. Mabuyi tries to create distance between her and Duma. Mandla learns he is still in Samson’s bad books. Thandeka is asked to make an impossible decision. Zama confronts Jabu with the truth about her heart. Gloria shows her true nature as Duma reconnects with Mabuyi. In a moment of deep despair, Thandeka receives an unexpected visitor. Jabu nearly loses it with Beauty for having told Zama the truth. Mandla’s party is a hit!